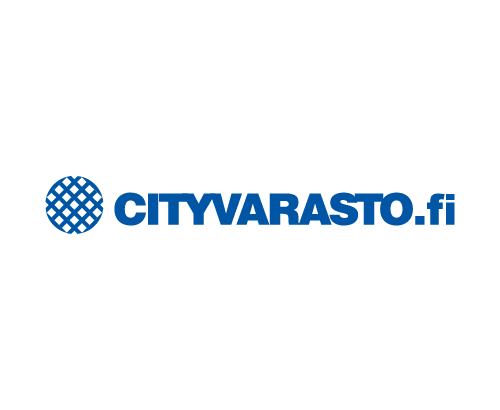 Cityvarasto offers 1-12m² storage units for rent to consumers and companies. 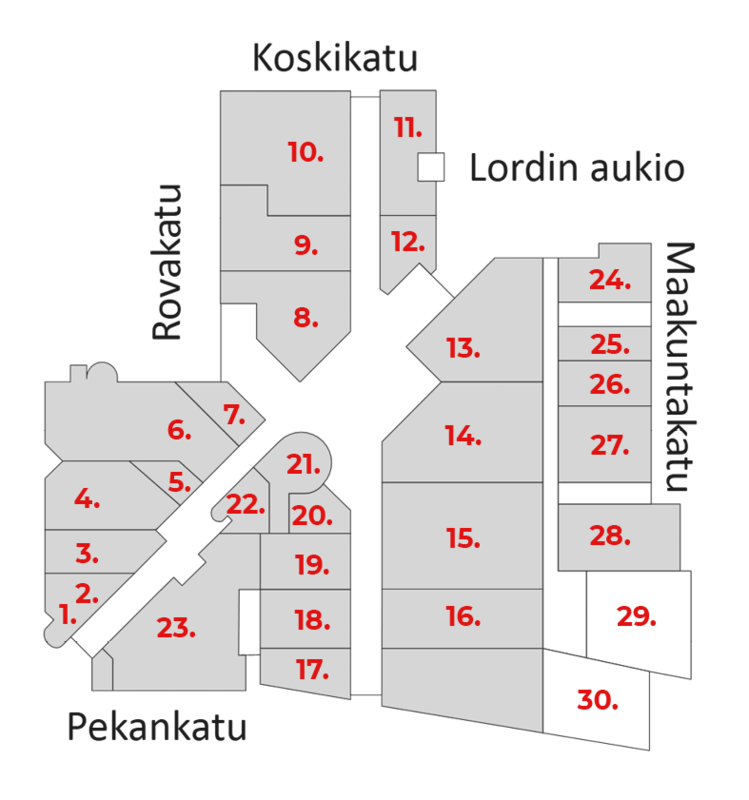 Our storage space is useful for people moving houses, renovating and just in need of some extra space. 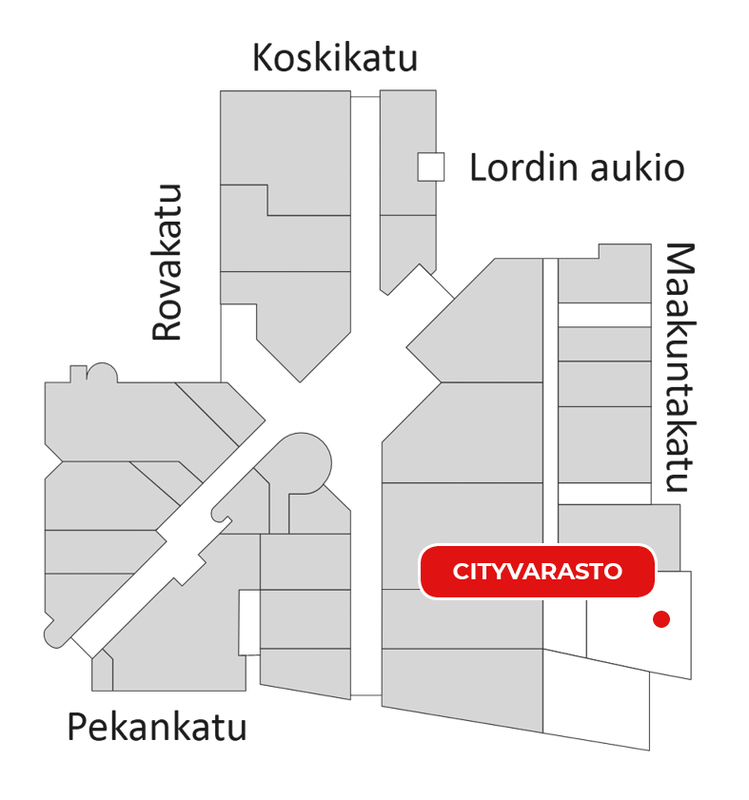 Take a look and rent your own unit at: https://cityvarasto.fi/en/rent/rovaniemi/39/ or call our customer service at 029 1234 758.